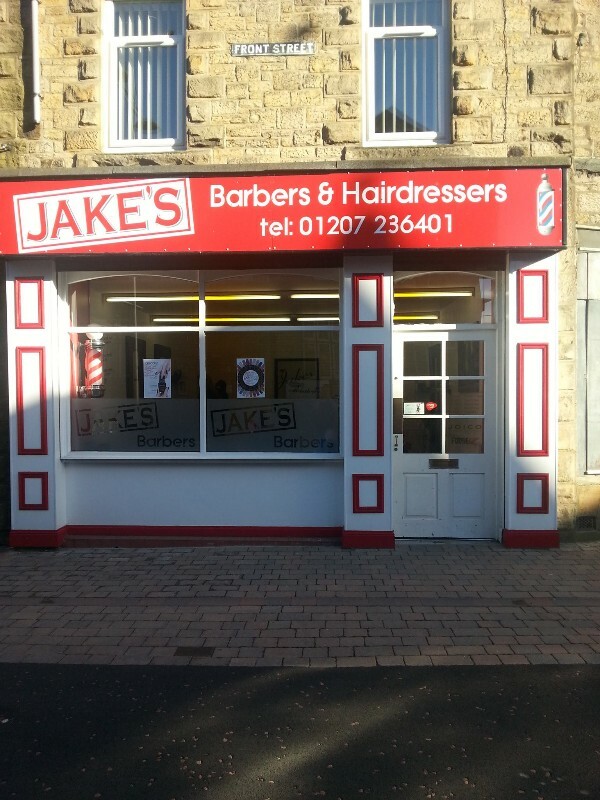 Welcome to Jakes new and exciting facebook page. 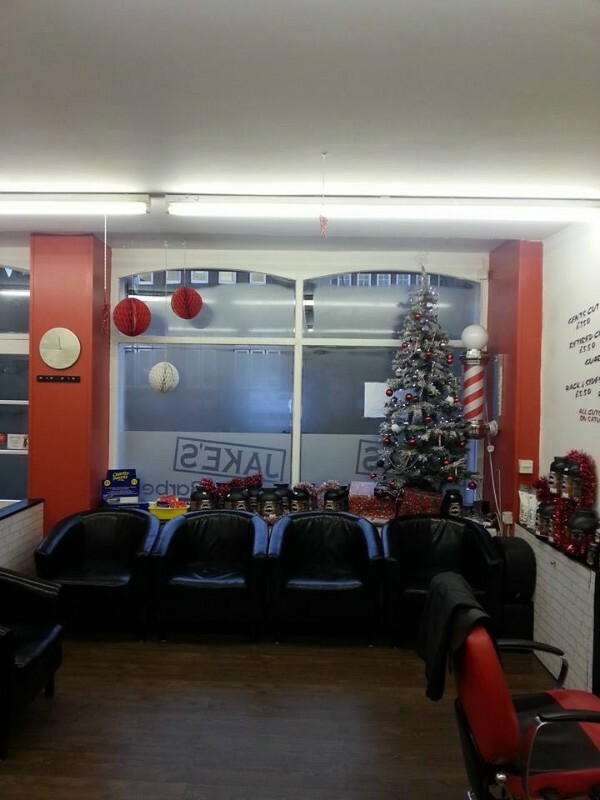 Jakes was established in 2008 when Elizabeth Cajio opened her first Barber shop in Front Street Stanley, a few months later Jakes Hairdressing was born with Denise Anderson holding the fort, shortly due to a rapid growing business Tracey Hilton and Michelle Iveson-Dance joined the team followed by Sarah Donkin who is our newest member, we pride ourselves on giving our clients the best possible services we can offer while keeping our prices low. 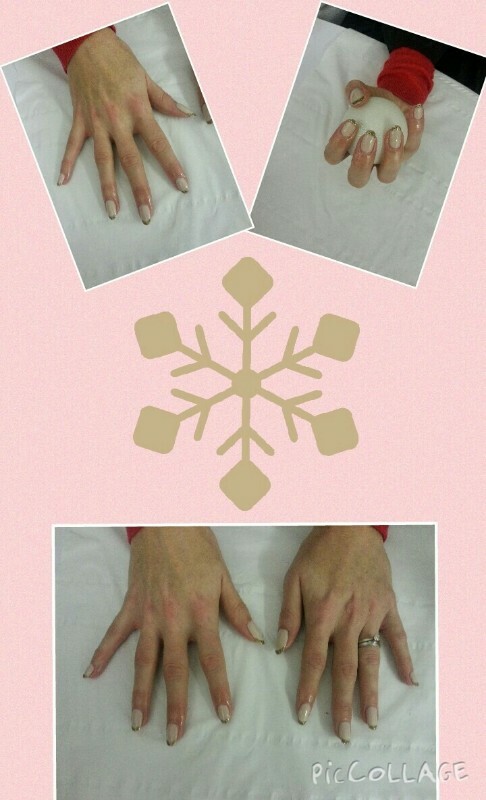 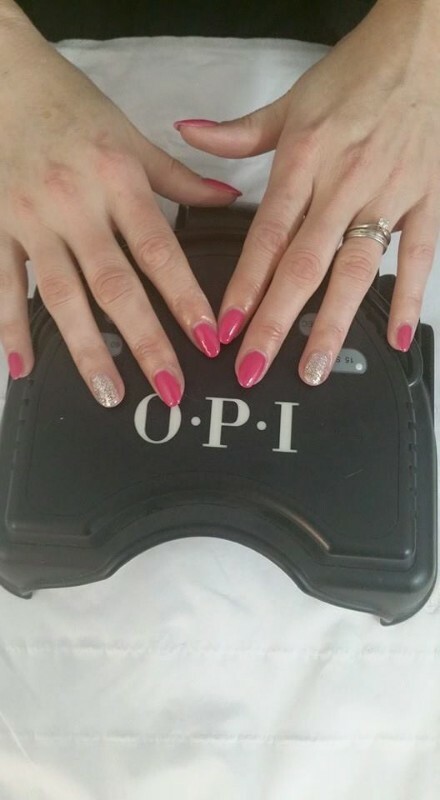 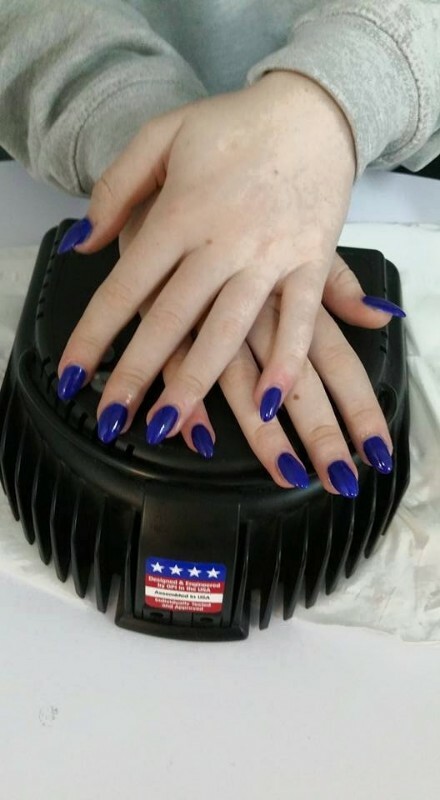 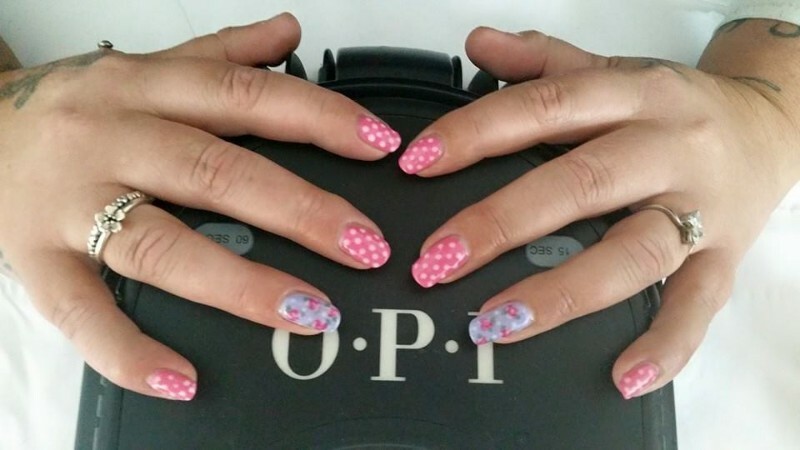 As we are always trying to offer our clients new products and services we can now offer a fantastic range of O.P.I gelcolor manicures by our O.P.I nail technician Michelle.